In every skin care treatment at All About You Skin Care we use Bioelements products exclusively. These products are formulated with natural plant stem cells which are selected for their anti-aging properties. 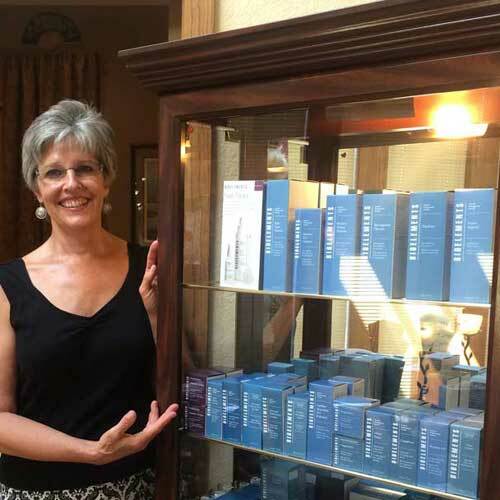 At your next facial discuss your skin care regime with Molly and find out how Bioelements products can help you achieve the healthy skin results you want.